Sports columns everywhere are peppered with nasty comments about the Denver Bronco phenomenon Tim Tebow. They complain not so much about his quarterback abilities but the fact that he seems to be going against the grain of the mainstream liberal sports establishment by actually practicing what he professes publicly — his Christianity. Many of us grew up listening to the slogan, do sports not drugs. The idea behind the slogan is that sports will provide good wholesome activity and role models and consequently keep us away from drugs. However, the problem is that most sports figures are not paradigms of virtue. Unfortunately, far too many sports figures lead a life that is, well let’s say, not exactly what we would like our children imitate. Suddenly, there appears a talented player and a reasonable model for our children. We would expect the sports establishment to be pleased with a figure that will promote the idea of sports in a wholesome manner. In fact, what we are seeing is the contrary. Some are actually beside themselves with hatred toward him. 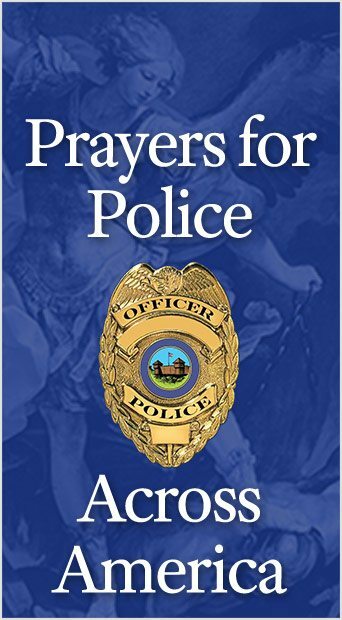 They claim that our secular society makes virtue and religion a private matter and thus sports should also be immune from the influence of religion and the promotion of Christian virtue. This same reasoning does not seem to apply to promotion of immoral behavior in sports as will be seen in the upcoming halftime show at the 2012 Super Bowl that will host the blasphemous performer Madonna. For the liberal, criticism is a one-way street. There is a saying by Paul Bourget that says, “One must live the way one thinks or end up thinking the way one has lived.” In other words, we must predicate our behavior upon good principles, or we will adapt bad principles to justify our bad actions. When we identify with role models, we tend to imitate every characteristic that we admire in them be it good or bad. If the behavior is evil, we will imitate that behavior and ultimately, end up justifying it by bad principles. The opposite is also true. Herein lies the problem liberals have. When a prominent person publicly proclaims belief in God and practices Christian virtues like purity, he becomes a living symbol against our modern permissive culture. 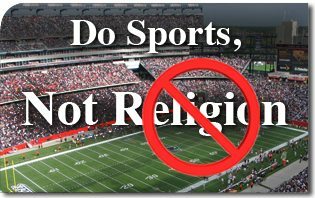 The only way to counter such influence is to make one’s battle cry — religion has no place in sports or maybe, do sports not religion.